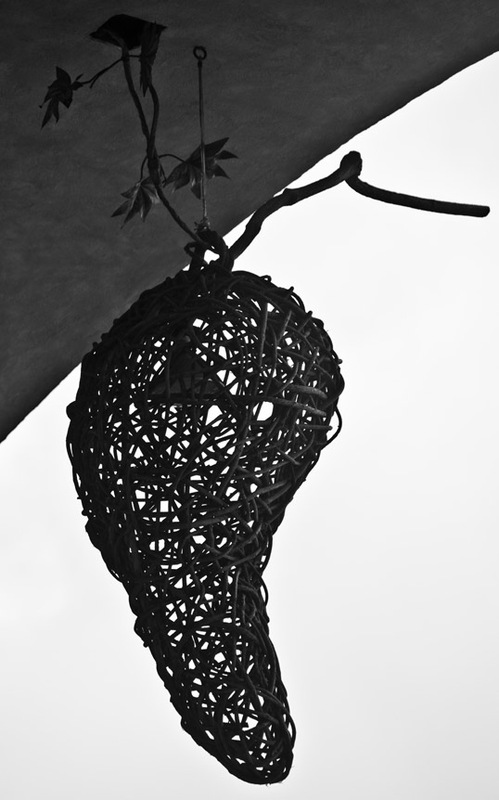 This entry was posted in Photography and tagged b&w, black and white, cozumel, lamp, mexico, pepper, Photography, Sculpture. Bookmark the permalink. That marxist heaven? Yeah, they also call it hell. That sounds like something Jordan Peterson would say – and he’d be right.